Not only can you control what appears in these locations, you can also control the color of the status bar. You can choose to not have duplicated information by putting some data in one place only. Or you can just de-clutter the tabs / status bar. 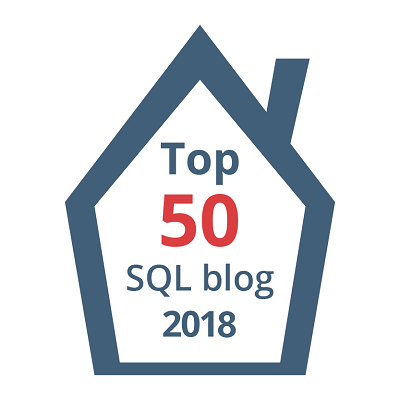 This post is for day thirty-two of my blog series “A Month of SSMS Tips” (Yes, I’ve gone beyond a month – there’s just so many things that SSMS can help you with!). I have a landing page for the series at bit.ly/MonthOfSSMS. Please visit this page for an easy place to quickly view all of the other tips in this series. #1 | Pinged by Dew Drop – February 2, 2018 (#2657) – Morning Dew about 1 year ago.